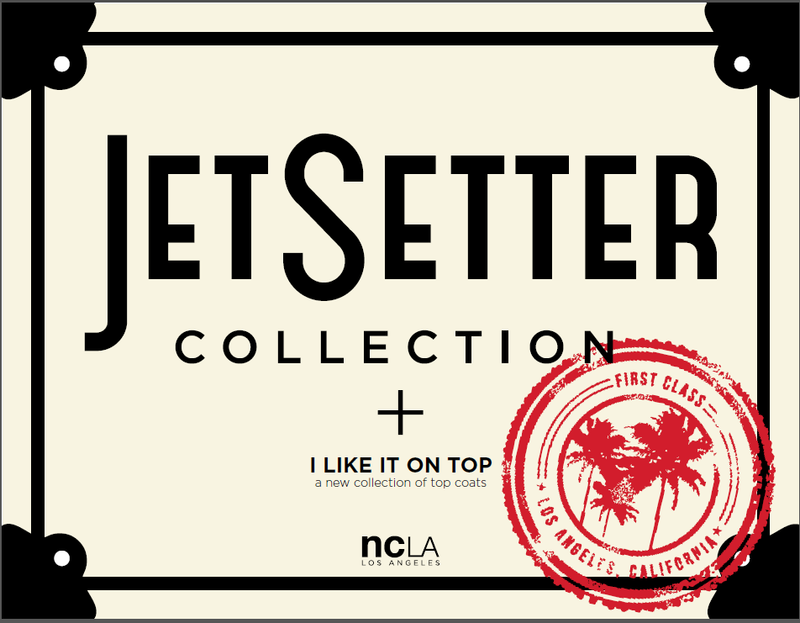 Today I received the cutest press package for the new NCLA JetSetter collection - the boxes are totally collectible! Please enjoy the following press release - all images courtesy of NCLA. Available now at shopncla.com for $16 each. A nice red wine polish on your nails compliments a glass of the same perfectly and is sure to take away any travel jitters. The only thing more bold and fabulous than your personality is this make-no-apologies bright orange nail lacquer. Use this polish to remind yourself that there are no clouds in sight on your horizon. Just clear, blue skies forever. This bright bubblegum nail lacquer is sure to leave you tickled pink and guaranteed to take you higher..
JulieG Cruise Collection on Groupon!